Sound Machine Booster Club Home Page! "Building a Strong Foundation For a Musical Future"
The Durham Chapter, of the Sound Machine Booster Club, will meet on every 2nd Wednesday, of each month, at 7:00 p.m. in Room #104-B, of the NCCU Alfonso Elder Student Union building, unless otherwise announced or specified. For additional information regarding service and membership, within the Charlotte, NC Chapter of the SM Booster Club, please contact Mr. John Kinsey at (704) 568-6042. 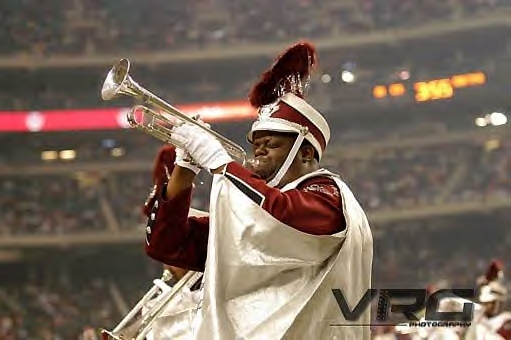 The North Carolina Central University Division of Bands, commonly known as The NCCU Sound Machine, which consists of the marching band, pep band and symphonic band, has enjoyed a very rich history and tradition of excellence over the years in the field of music education and entertainment. 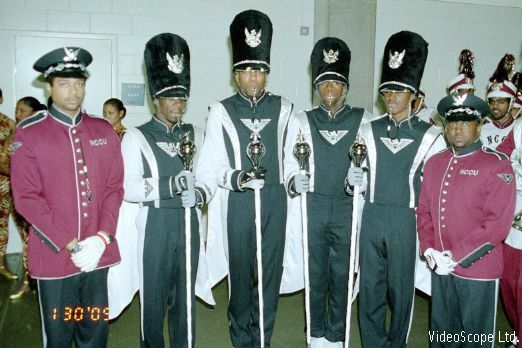 In order to assist the NCCU Division of Bands in meeting existing financial demands each year, concerned alumni from the Durham and Charlotte Chapters of the NCCU Alumni Association, initiated the Sound Machine Booster Club, in September, 1999. 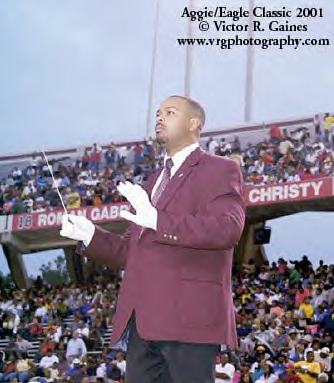 The Director of Bands at NCCU has called upon all of us, who dearly love NCCU, to raise the bar regarding our expectations, commitment and support for his mission and vision in guiding the future development of the new dynasty of bands at NCCU. Our overall goal for the growth and development of the Sound Machine is to recruit and increase the marching band to 200 members by the year 2005 and realize our goal of 250 plus members by the year 2008. In order to accomplish this goal, musical scholarships must be made available to recruit the very best (blue chip) skilled musicians and music majors possible. 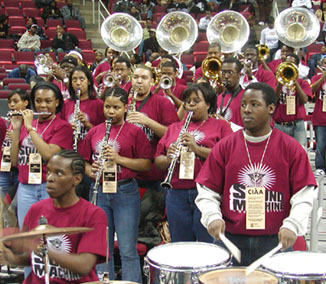 To help achieve our goal, we have launched a NCCU Division of Bands (Sound Machine) musical scholarship endowment fund. Our goal is to raise $500,000 by 2010, to help meet the future scholarship needs of the NCCU Sound Machine. We are asking you to help and assist us in meeting our financial goal by becoming an active SMBC member or by making a tax deductible donation toward our Sound Machine scholarship endowment fund with the NCCU Foundation. Yearly SMBC membership dues are only $25.00. Your donation to the Sound Machine Booster Club will go a long way toward helping deserving music students at NCCU realize their dreams. 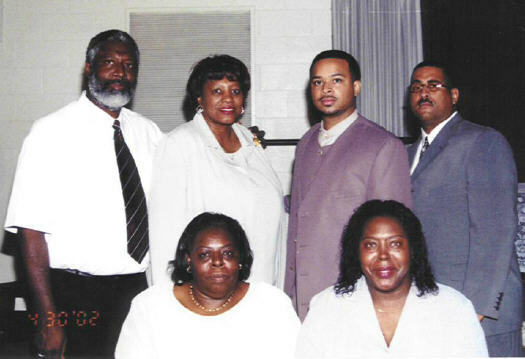 All NCCU Alumni Association Chapters are encouraged to establish a local SMBC service subsidiary, within the scope and meaning of the official SOUND MACHINE BOOSTER CLUB BY-LAWS. 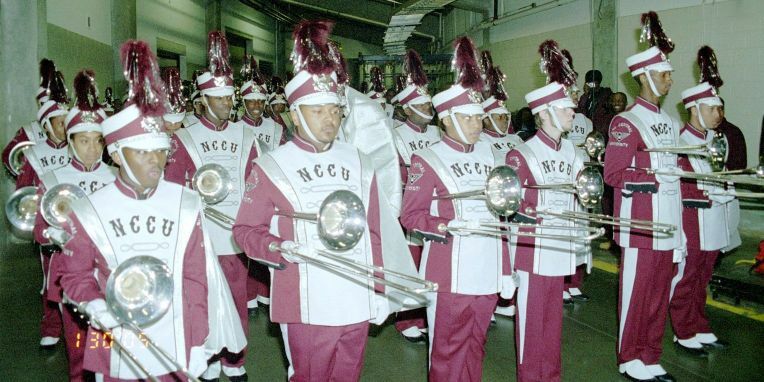 In addition, we are asking each NCCU Alumni Association Chapter, to donate the monetary cost of at least one new musical instrument, one uniform or one year's musical band student scholarship to the NCCU Division of Bands, each fiscal year. 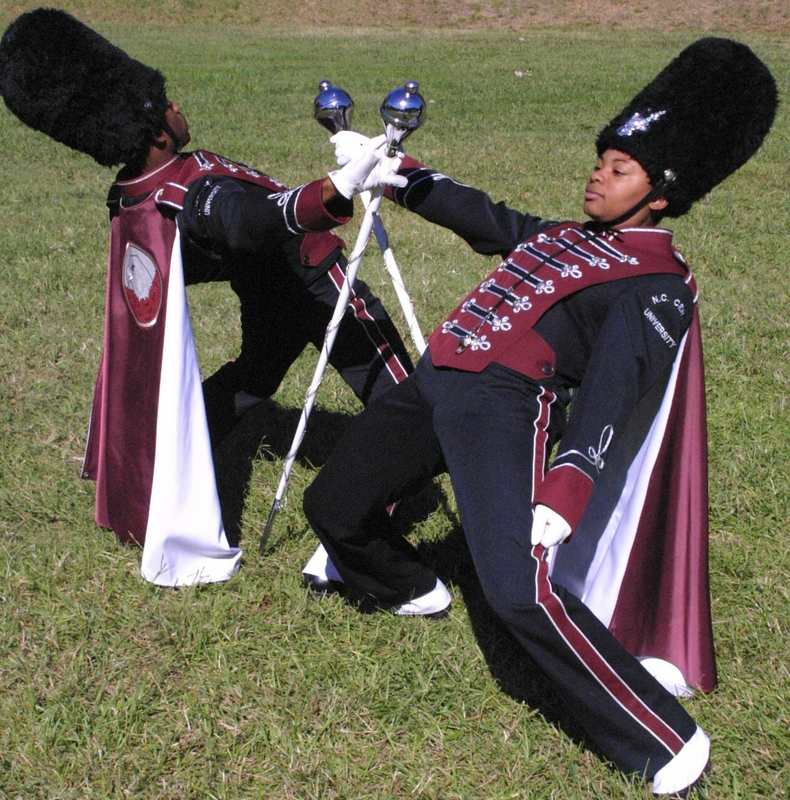 Financial contributions will be used to assist the Sound Machine Booster Club, in providing the NCCU Division of Bands with appropriate volunteer and logistical service support, along with other needed or requested services for our band students. 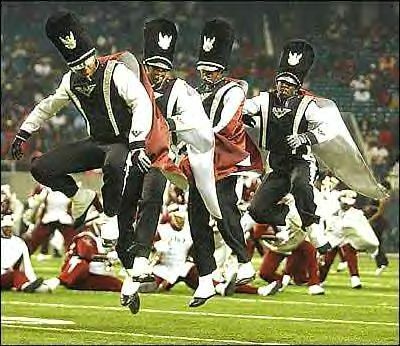 Your financial support will also help to defer the band's rising out-of-Durham, North Carolina, performance expense and enormous travel costs, as our Sound Machine Band(s) proudly represent the North Carolina Central University "Eagles" all over the USA and world. Sound Machine Booster Club Staff & Community Links! 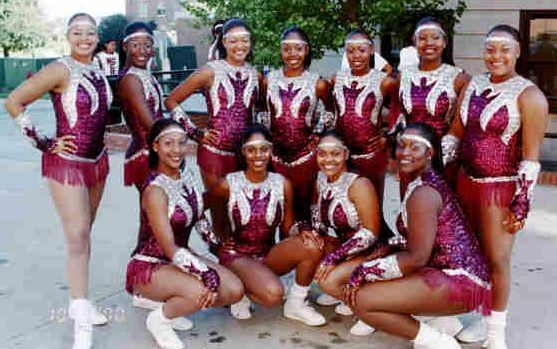 The Officers, Members and Staff of the NCCU Sound Machine Booster Club, thank you for your visit to our web page. All former members of the NCCU Sound Machine Band(s) are encouraged to join our current NCCU Alumni Band and Booster Club. Please contact our Alumni Band Coordinator, Javanti Rogers, at (919) 405-2772, for additional information. You are encouraged to tell others about our web page. Please plan to visit with us again, very soon.